I believe that every man has the opportunity to walk in wholeness through their relationship with Jesus Christ. We, myself included, have areas in our lives where we need the healing and restorative grace of God made manifest. I believe that you will receive the healing you need, the grace you need, the provision that you need in this season from God. I'll see you at the conference! Reverend Samuel Rodriguez is the President of the National Hispanic Christian Leadership Conference (NHCLC), the world’s largest Hispanic Christian organization serving as a representative voice for millions Hispanic Evangelicals assembled in over 40,118 U.S. certified member churches and thousands of additional churches spread throughout the Spanish-speaking diaspora. Rodriguez worked with and advised President George W. Bush, President Obama and President Trump. He served on Obama's White House Task Force on Fatherhood and Healthy Families, and he frequently meets and consults with members of both parties in Congress advancing the Lamb's agenda. He is also the author of Be Light: Shining God’s Beauty, Truth, and Hope in a Darkened World, which landed No. 1 on the LA Times Bestseller’s list, The Lamb’s Agenda, and Path of Miracles. His most recent books include “When Faith Catches Fire: Embracing the Spiritual Passion of the Latino Reformation” (WaterBrook, June 20, 2017), coauthored with Dr. Robert Crosby and “Shake Free” (Waterbrook, May 22, 2018). Rodriguez also serves as a movie producer serving as executive producer of two films (Flamin’ Hot, and Breakthrough The Impossible) in partnership with Franklin Entertainment and 20th Century Fox. 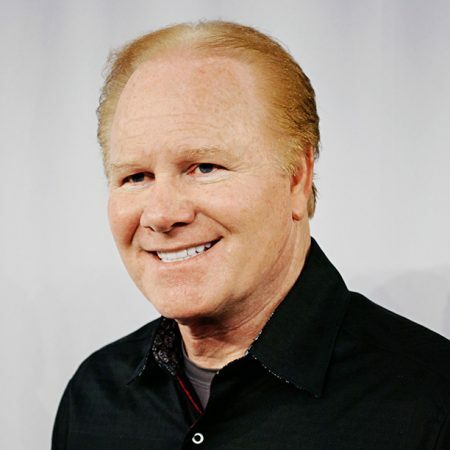 He also serves as co-Founder and lead Pastor of TBN Salsa, an international Christian- based broadcast television network. 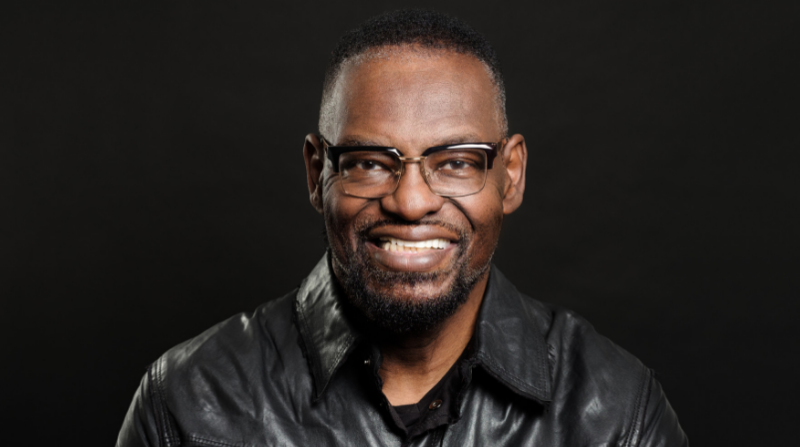 Pastor Sam is likewise a television personality with appearances on “Dr. Oz”, cameo in “God’s Not Dead 3”. He hosts “New Season with Pastor Sam” airing on various networks. 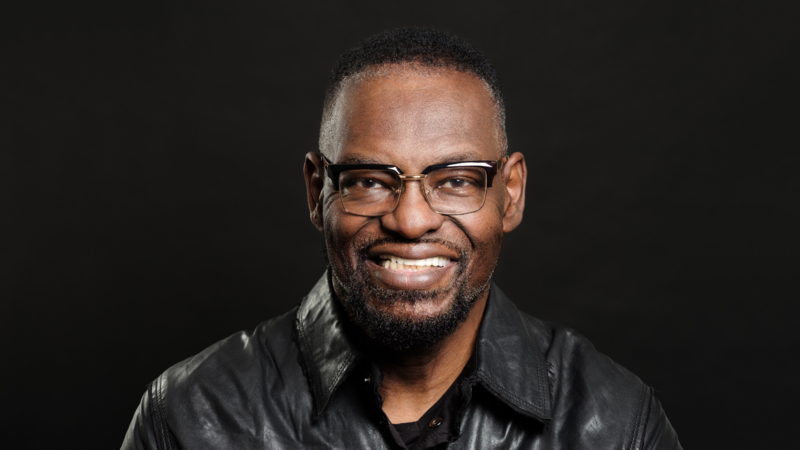 He earned his Master’s degree in educational leadership from Lehigh University and likewise received Honorary Doctorates from Baptist University of the Americas and Northwest University. He is an Assemblies of God Ordained Minister since the age of 23. 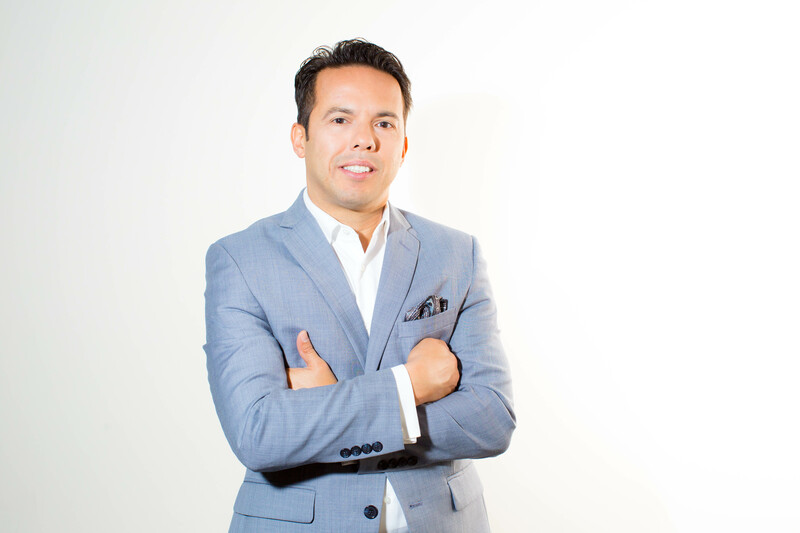 Rodriguez serves as Senior Pastor of New Season Church in Sacramento, California, with campuses throughout California and Nevada. Pastor Walter Hallam has been actively serving the Lord since his youth. He knew at an early age that God had called him to preach. Still, he ministered as layman in his local church until 1985. God then placed in his heart to move with his wife Cindy and children to Texas City, Texas and begin a church.Pastor Hallam, a powerful and dynamic speaker, ministers the good news of the Gospel with authority. He operates effectively in the gifts of the Spirit through the gifts of healing, faith, miracles, word of knowledge, word of wisdom, and prophecy. Having a strong apostolic anointing, Pastor Hallam is often referred to as a pastor to pastors. Pastor Hallam is Senior Pastor of Abundant Life Christian Center in in LaMarque, Texas.